Of the two surviving sisters of Henry VIII, his younger sister Mary was by far his favorite. Nothing shows that more than when he forgave her for secretly marrying Charles Brandon before returning from France after the death of her first husband, King Louis XII of France. 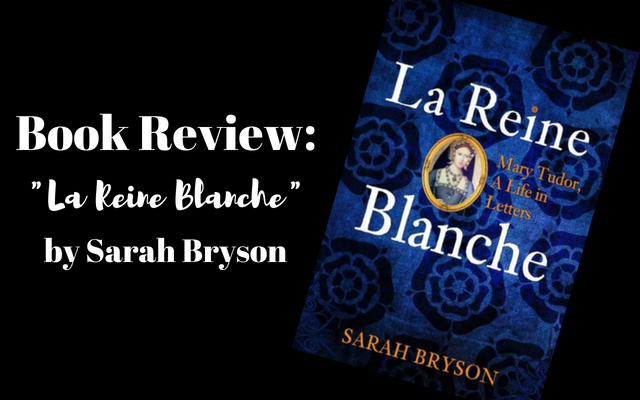 When I heard that author Sarah Bryson was releasing a book about Mary Tudor I was excited to learn more about the Tudor princess and French queen. She has fascinated me since her amalgamation in Showtime’s “The Tudors”. I say amalgamation because the character on the series was a combination of both Mary and Margaret Tudor. If you’re not familiar with the actual history of Mary Tudor the show’s story line will utterly confuse you. The biggest fictionalization (in my opinion) was when Mary, at eighteen years old married the King of Portugal. I’m really not sure why the writers of the series chose Portugal and not the King of France. In all the reading I do on the Tudor dynasty I have never come across any mention of Manuel I of Portugal. What we didn’t learn from that series is what an amazing person Mary Tudor was. With all this in mind I was eager to learn more facts about the life of Mary Tudor, Queen of France. I ordered this book directly through Amberley Publishing in England because it is not released in the U.S. until June 2018. Sarah Bryson did a phenomenal job bringing to life one of the lesser written about women of Tudor court, Mary Tudor. While many of us are aware of who Mary Tudor was we might not know very much about her life. Mary was beautiful, well-liked and smart. 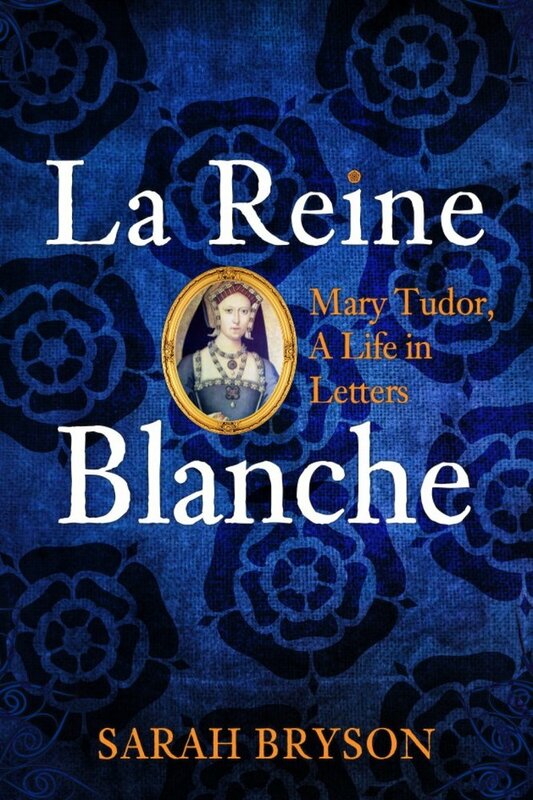 La Reine Blanche: Mary Tudor, A Life in Letters is just that, a book about the life of Mary Tudor (sister of Henry VIII) supplemented by letters. Bryson did a lot of research to be able to show us the most comprehensive look at the beautiful English princess to date. Katherine of Aragon, Henry VIII, Francis I, Cardinal Wolsey, Charles Brandon and a plethora of other Tudor figures make an appearance in this book. It’s interesting to see how they all interacted with Mary throughout her life. It’s also interesting to see how close Mary had become with the children of her husband’s from his marriage with Anne Browne – she was indeed a kind stepmother. Mary’s life wasn’t without adversity and Bryson did a brilliant job bringing it all to life for the reader. 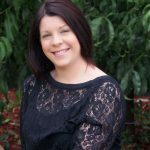 I was moved at the loss of her son with Brandon. As a mother, my heart breaks every time a parent loses a child. I was pleasantly surprised by Mary’s relationship with her first husband, King Louis XII of France. I had previously known that she went into the marriage with an open mind but had no idea of her feelings for the King until reading this book. If you’re as obsessed with the Tudor period as I am then you’ll love this book. It’s also a great book to read if you’re interested in French traditions. writing and Tudor costume enactment.